BIOGRAPHY: Major General John Anderson, Jr.
Major General Anderson retired in March, 1993 after a career in the U ,S .Air Force and Air National Guard which spanned 38 years from start to finish. aircraft to Takhli AB, Thailand, after accepting the aircraft in Okinawa and served as the unit’s Operations Officer for 4 months. He then returned to the US and began an exchange tour with the US Navy. 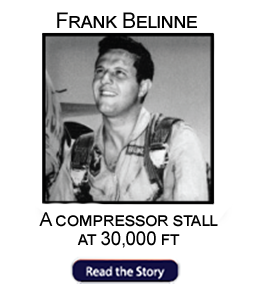 After aircraft carrier checkout, he made a combat cruise aboard the USS Ranger, compiling 250 carrier landings and 165 combat missions into North Vietnam. 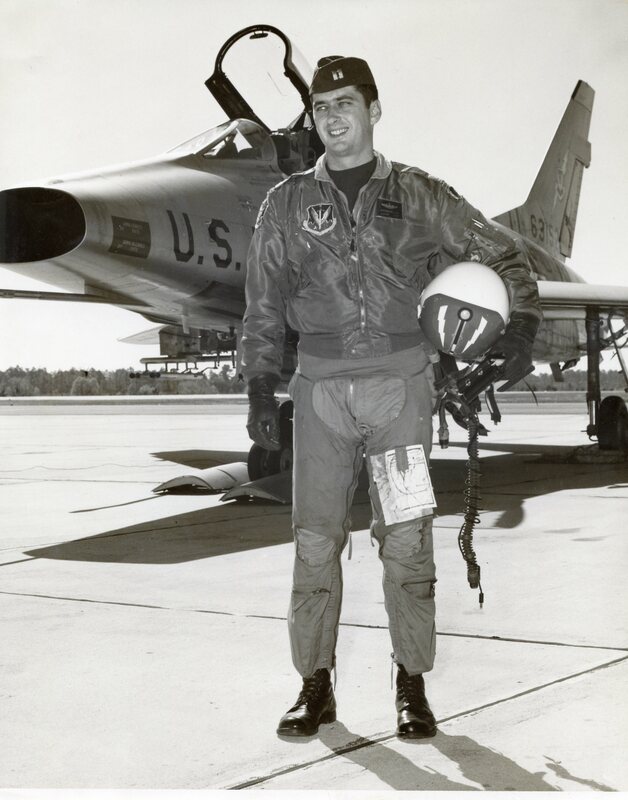 In 1967, he left the Air Force and went to work as a pilot for United Airlines. 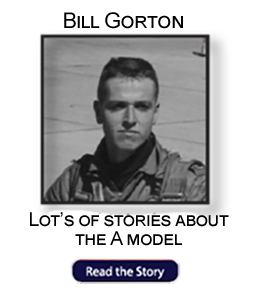 After a few years, he returned to the military as a pilot with the Massachusetts Air National Guard, while continuing to also fly for UAL. He served as Operations Officer and after 4 years, as Squadron Commander of the 101 51 Ftr Sqdn. He then was named Director of Operations and then Vice Wing Commander of the 1 02nd Ftr Wing at Otis AFB on Cape Cod, before being named Commander of the Air National Guard for the State of Massachusetts, where he was responsible for command, control and supervision of the state’s 29 units and some 3000 personnel. On 1 January 1991, General Anderson was assigned as ANG Assistant to the Commander, US Space Command and held that position until his retirement. 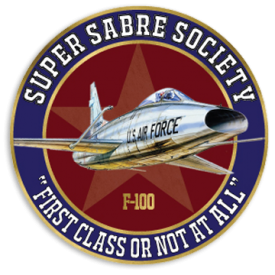 While there, he represented the Air Defense community in all matters with the multiple Headquarters and Directorates ofNORAD (North American Air Defense), the United States Air Force, Air Combat Command, the NORAD regions, States, ANG units and the National Guard Bureau. He contributed to the counter drug interface between NGB and NORAD and operational and tactical control procedures benefitting the FAA, DEA, Customs, NORAD and the ANG. Under his direction and with the concurrence of Air Force Space Command, five concept of operations studies were completed and submitted for consideration of ANG involvement in space programs such as mobile communications, launch control, etc. As a result of these proposals, 100% of the primary NORAD gained fighter squadrons are ANG units, 1st Air Force is commanded and manned by the Guard , all regional and sector control centers are likewise and the ANG now operates a missile space organization. 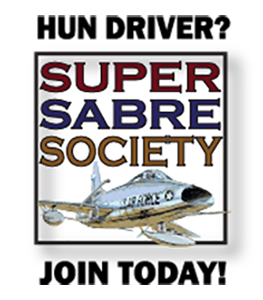 General Anderson has almost 6,000 hours of flying time in T-28, T-33, T38, F-86, F-100, A-4, F-9F, F-4, F-106, A-10, F-15, and F-16 aircraft. His awards and decorations include the Distinguished Service Medal, Distinguished Flying Cross(2), Meritorious Service Medal, Air Medal(16), Air Force Commendation Medal, Navy Commendation Medal w/Combat “V”, Air Force Outstanding Unit Award(2), Navy Outstanding Unit Award, Combat Readiness Medal, National Defense Service Medal , Armed Forces Expeditionary Medal(2) Vietnam Service Medal. 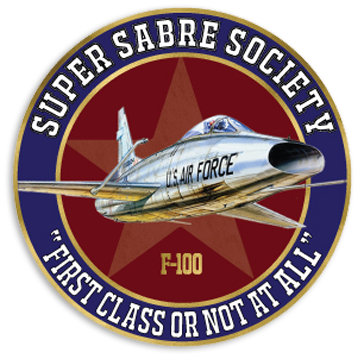 Added by Big Fella MacLennan: John flew F-1oo A’s at Soesterberg, and Bitburg in the late 50’s and rotated back to Cannon when he flew for a Major Carrier and flew Air Defense F-102/106’s rising to MajGen as the Adjutant General for Massachusetts. 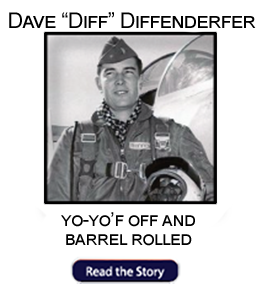 He retired as an Airline Captain, and elected to stay past age 60 as a Flight engineer. From Son Tyson: Services for my father, John Anderson Jr., have been set. Please bring a smile, as hard as that will be. We all share in deep sorrow but we also want this to be a remembrance and a celebration of an incredible life.Thank you in advance for attending, and by all means we understand if you cannot. We tried to make it as easy as possible, scheduling it late on a Saturday to facilitate arriving Saturday morning and still being able to join us. Orlando or Melbourne are the closest two airports. Please feel free to forward this email to any and all concerned- we welcome everyone. If you need to contact me- you have my email. Cell phone is 413-657-4296. Tyson.